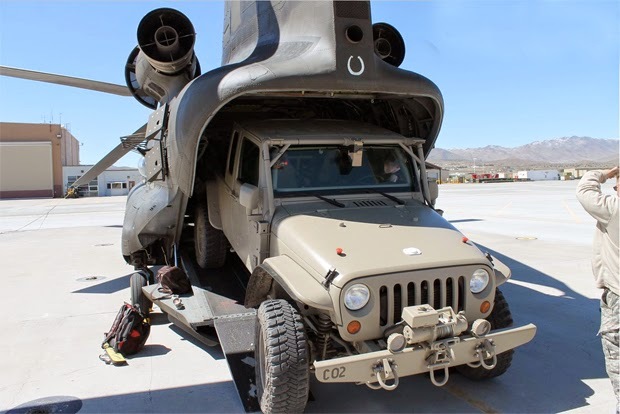 The United States military has a long history of utilizing proven civilian vehicle designs and upfitting them for military use. While the original CJ (Civilian Jeep) was based on a military vehicle, and today's Wrangler is little more than an evolution of those first Jeeps. 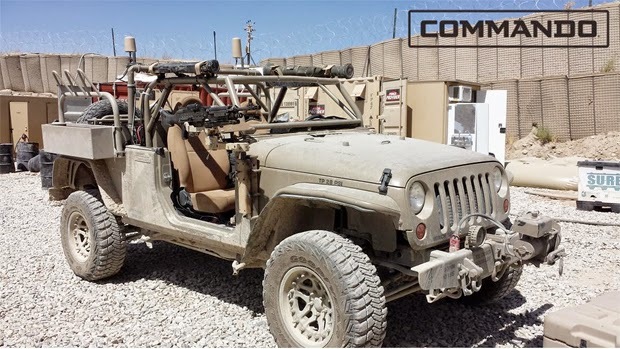 All has come full circle, it seems, with the Hendrick Dynamics Commando returning the civilian Jeep to military duty. For more pictures of the Hendricks Commando exhibition at the 2015 Moab Easter Jeep Safari, head on over to Off-Road.com's story. I never thought that I would find vehicles or autos of any kind interesting, but after reading this article I am genuinely curious and really want to know more.